Chocolate lovers rejoice! Your favorite sweet treat has just been transformed into a functional superfood powerhouse. Velvety-smooth, rich, and purely delicious, our artisan-crafted, stone ground raw chocolate comes enriched with a blend of powerful plant-based adaptogens. 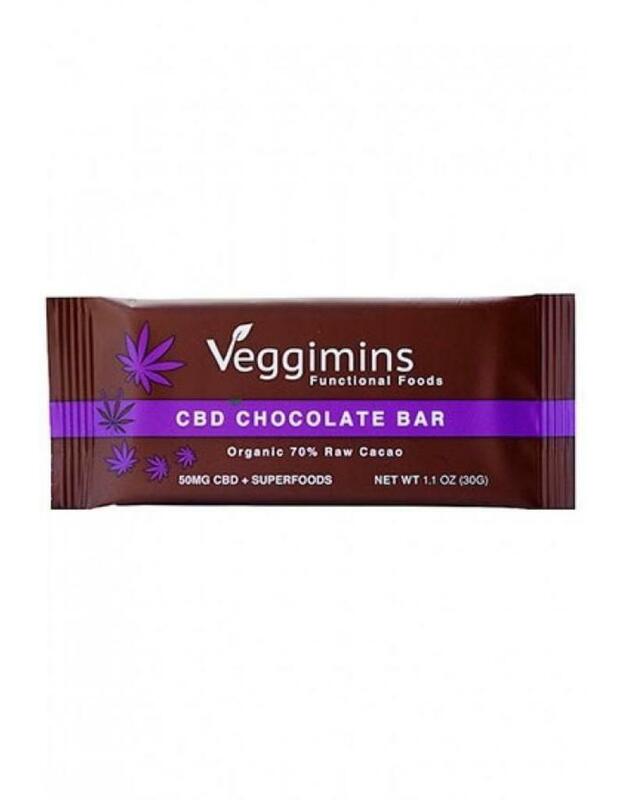 50 mg of cold-processed Hemp Cannabidiol Extract (CBD), Black Cumin Seed Oil, Ashwagandha Extract, Turmeric Concentrate (85% curcuminoids), and Holy Basil Extract work to empower your health bite after bite. 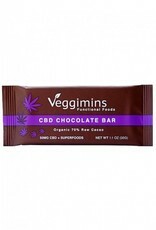 Check out what makes our bars so unique! Cannabidiol, known as CBD for short, is a non-psychoactive compound found in the hemp plant commonly used to support health and wellness. Our CBD is a broad spectrum hemp extract, meaning that it also contains all of the beneficial terpenes, essential oils, omega fatty acids, and other beneficial aspects of the hemp plant itself. It is a clean, cold-processed, Co2 extract derived from organically grown hemp - no chemicals or solvents used, ever. This potent oil comes from the Nigella Sativa plant native to Asia, and has been used to support wellness for thousands of years. Its' two main active compounds, crystalline nigellone and thymoquinone, have been shown to have profound anti-inflammatory benefits, antioxidant effects, antihistamine properties, and a positive impact on overall immunity and respiratory health. Ours is pure pressed, organic, and undiluted. The secret to turmeric's incredible health properties are all thanks to its main active constituent: curcumin. This compound is most well known for its anti-inflammatory and antioxidant properties. Our turmeric concentrate is lab verified to contain 85% active curcuminoids - meaning the medicinal qualities of the turmeric root itself are more concentrated. Also known as Tulsi, Holy Basil is a sacred adaptogenic herb hailing from India. It is known to boost immunity as well as support cognitive function helping to improve alertness, focus, and attention span. Holy Basil has been used for thousands of years in Ayurvedic medicine to decrease inflammation, support the immune system, and increase longevity.